Thomas Jefferson and the Declaration | What Would The Founders Think? Theres a natural variation in when xenical uk diet plan the peak will occur..
On June 11, 1776, the second Continental Congress appointed a committee to write a declaration of independence. John Adams, Benjamin Franklin, Thomas Jefferson, Robert R. Livingston, and Roger Sherman were elected to the committee. One of these five was a renowned writer. 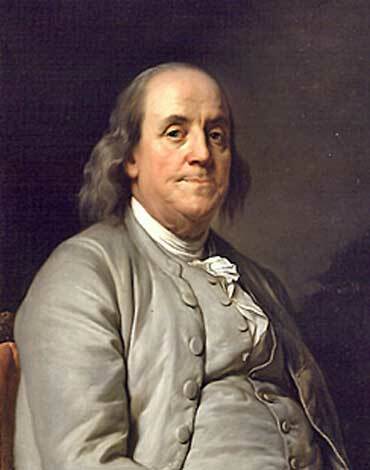 For nearly thirty years, only the Bible outsold Benjamin Franklin’s Poor Richard’s Almanac, and his articles made the Pennsylvania Gazette the most successful newspaper in the colonies. 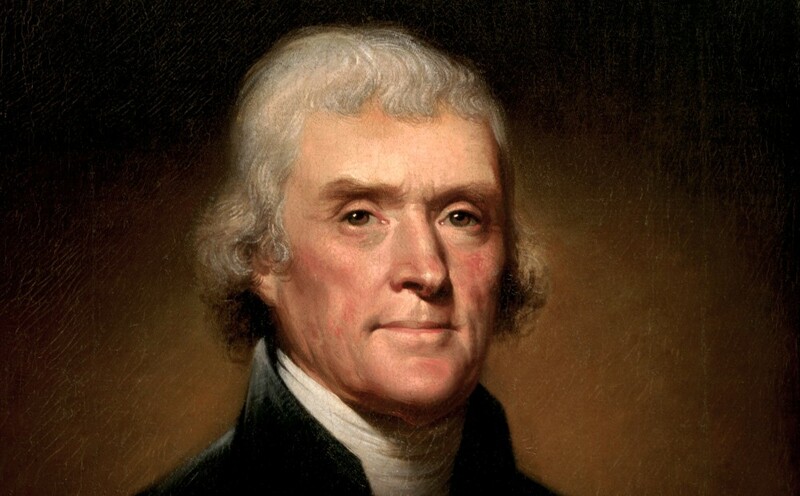 But Franklin declined to draft the declaration, supposedly due to poor health, so the committee asked the thirty-three year Thomas Jefferson to draft the document. 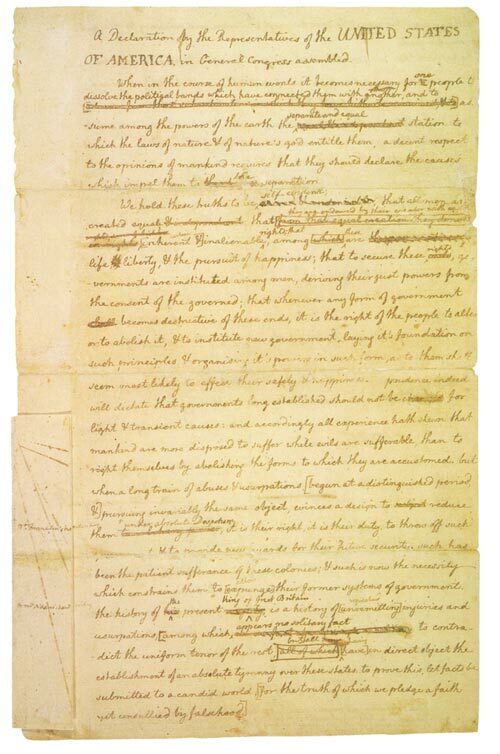 In less than three weeks, Jefferson presented the rest of the committee with this historic document. For the most part, the committee accepted the document as written; except that Franklin made some subtle, but important revisions. For example, Jefferson had written “We hold these truths to be sacred and undeniable,” which Franklin revised to “self-evident.” Some have suggested that Franklin was pushing the text toward the analytic empiricism of David Hume, but it’s more likely that the master editor was wordsmithing for a more graceful rhythm to the words. On June 28th, the Committee of Five reported out the declaration to Congress. They proceeded to make thirty-nine revisions, almost exclusively to the list of grievances. Although Jefferson never uttered a word of complaint; he fumed at the constant meddling. Jefferson reported that afterwards, Franklin told him that he had made it a rule to avoid being the draftsman of papers to be reviewed by a public body. You can almost hear the seventy year old patriarch chuckling as he gave this advice to the young Virginian. According to Jefferson, Franklin told him the following story. Thankfully, Congress left the preamble alone. Altering the list of grievances did not dilute the earth-shaking ideas in the first two paragraphs. In 1822, John Adams answered a query about the Declaration of Independence. We reported it to the committee of five. It was read, and I do not remember that Franklin or Sherman criticized anything. We were all in haste. Congress was impatient, and the instrument was reported, as I believe, in Jefferson’s handwriting, as he first drew it. As you justly observe, there is not an idea in it but what had been hackneyed in Congress for two years before. The substance of it is contained in the declaration of rights and the violation of those rights in the Journals of Congress in 1774. 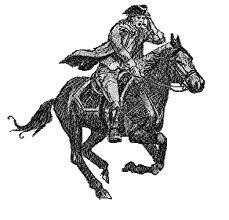 Indeed, the essence of it is contained in a pamphlet, voted and printed by the town of Boston, before the first Congress met, composed by James Otis, as I suppose, in one of his lucid intervals, and pruned and polished by Samuel Adams. This was the object of the Declaration of Independence. Not to find out new principles, or new arguments, never before thought of, not merely to say things which had never been said before; but to place before mankind the common sense of the subject, in terms so plain and firm as to command their assent, and to justify ourselves in the independent stand we are compelled to take. 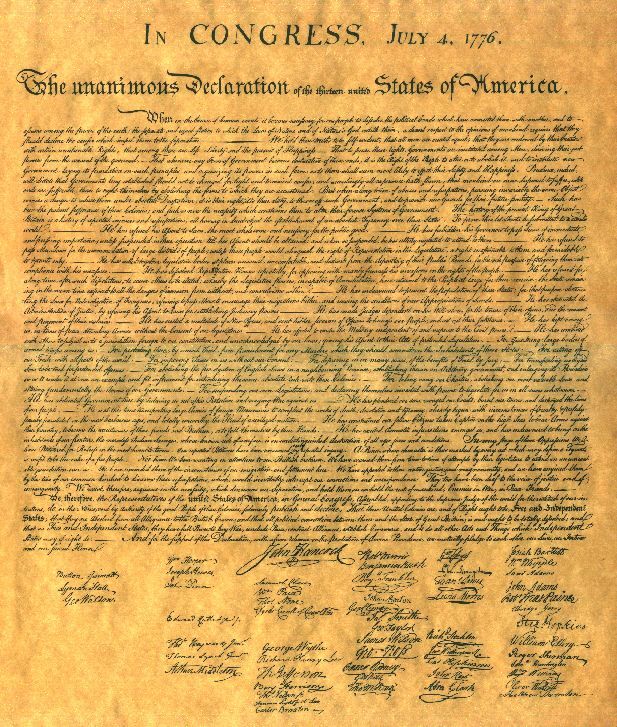 “We hold these truths to be self-evident, that all men are created equal, that they are endowed by their Creator with certain unalienable rights, that among these are life, liberty and the pursuit of happiness.” Some claim this is the best known sentence in the English language. It was not merely a lucid interval by Thomas Jefferson. He rightly deserves enormous recognition and praise for writing an eloquent and powerful expression of this revolutionary concept, but it was an idea more universal than one man—or one generation. Harry Truman called the Declaration of Independence a supreme expression of our profound belief. Let’s remember to take it out from under its glass case every time we need it.